I ended my membership in February 2019 due to dissatisfaction with the development of events in this association. 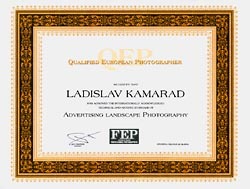 The highest accolade in European Professional Photography. 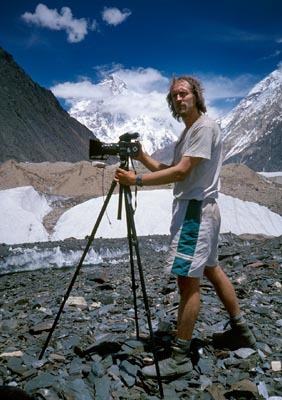 Apparently the only one, who was working in the elevation over 8000 m above the sea level (without using an oxygen mask) with medium format photographic equipment (Hasselblad). 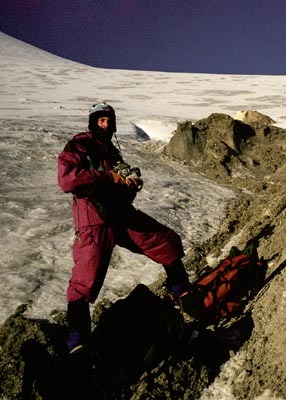 For the time being, he has climbed two eight thousand meter high mountains. Cho Oyu in Himalayas (8201m) and Gasherbrum II in Karakorum (8035m).